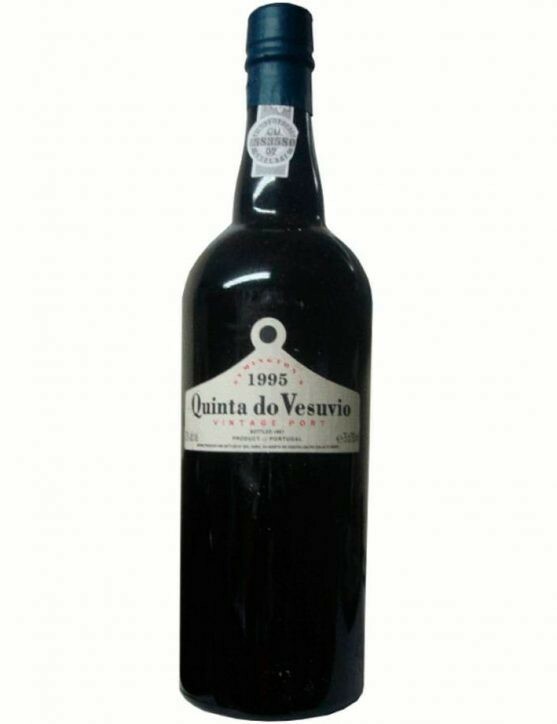 View cart “Quinta do Vesúvio Vintage 1995 (6x75cl)” has been added to your cart. Known as “Ferreirinha”, Dona Antónia Adelaide Ferreira was a charismatic figure in the Douro region and in the production of Port wine. 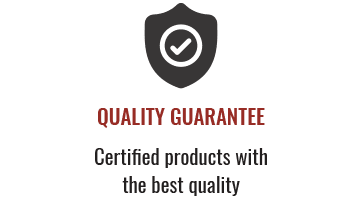 A widow that revealed her entrepreneurial side and who’s talent led her to take over the leadership of the Ferreira House, managing to leave a legacy of tradition, quality and excellence with its Port wines. 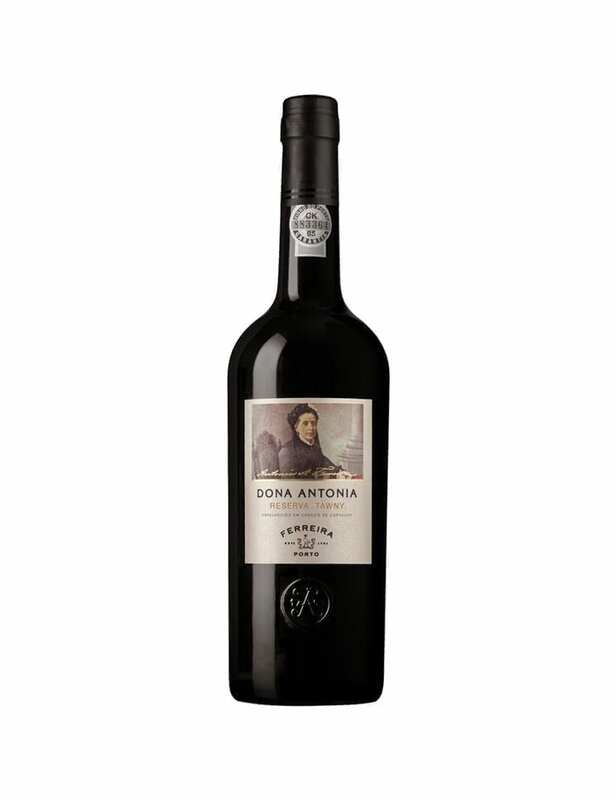 The Ferreira Dona Antónia Reserve Tawny, created in honor of this lady, is a very aromatic Port, with notes of ripe fruits, spices and smooth nuances of nuts, aromas acquired during the aging in wood. 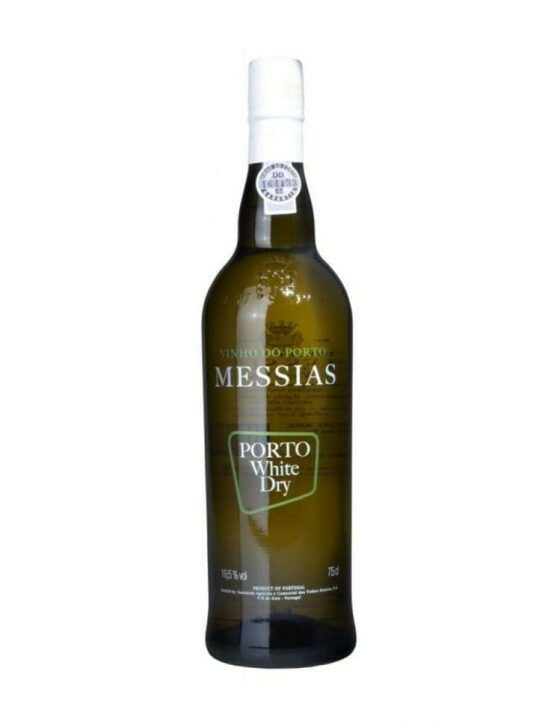 This is an elegant, full-bodied tawny with a great complexity of flavors. 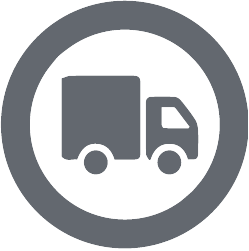 Now available in a 37.5 cl bottle. 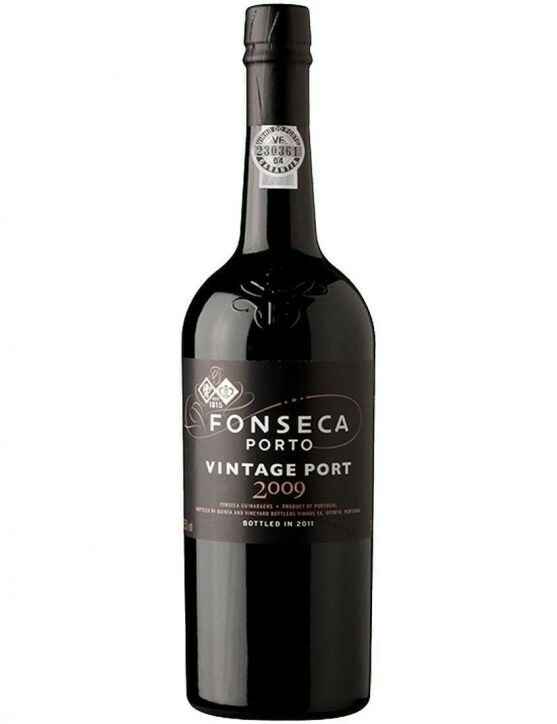 The Ferreira House already has more than 250 years of history in the production of magnificient Port wines, being considered an international reference for the unquestionable quality demonstrated over the years. 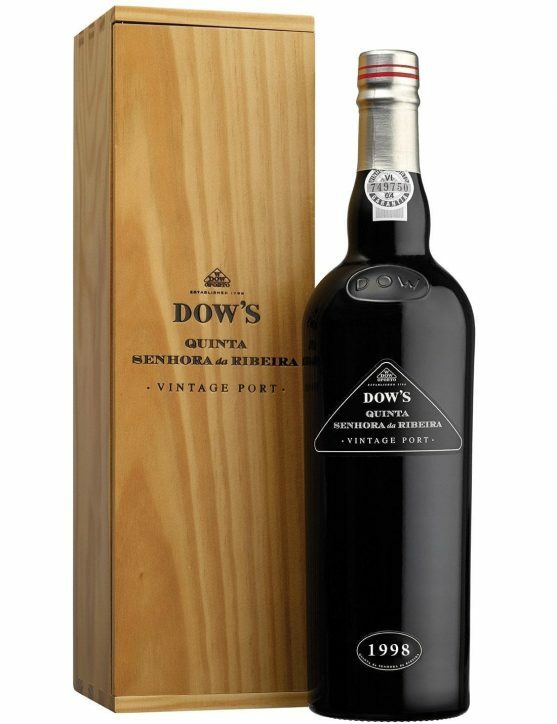 The Ferreira Dona Antónia Reserve Tawny, created in honor of the legendary Dona Antónia Adelaide Ferreira, is advised to keep the bottle in a cool, dry place, protected by the light, so that it maintains its properties intact. 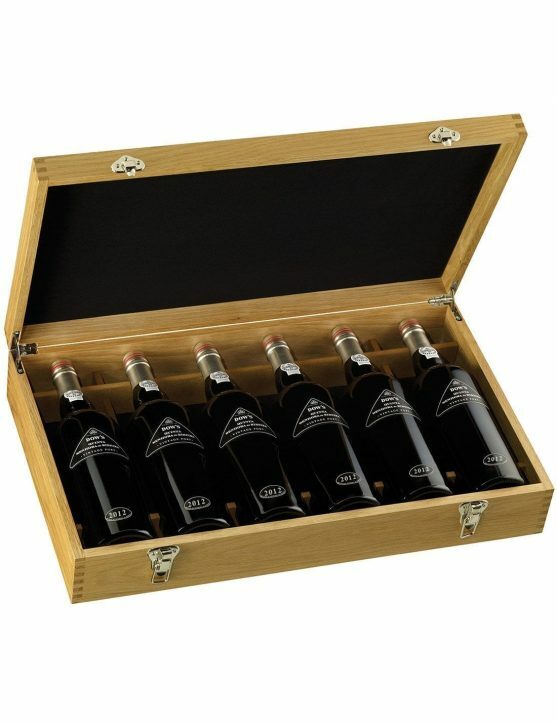 Now you can enjoy this magnificent Tawny in a 37.5 cl bottle to enjoy alone or with someone special. 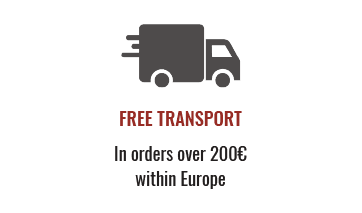 Pair this Port with some gastronomic specialties like Serra da Estrela cheese or Azeitão cheese, desserts like sponge cake, with salads or even with appetizers.